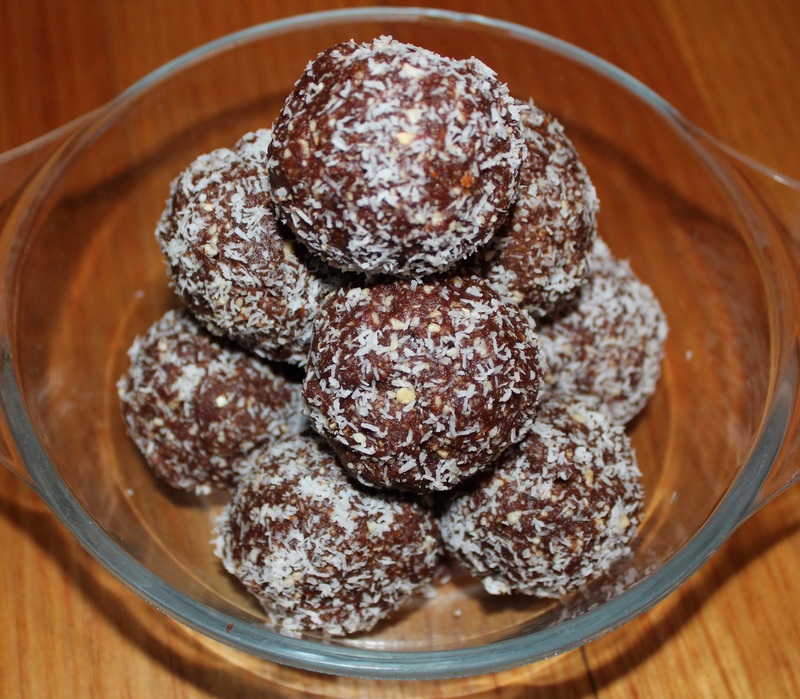 You must try this variation on my Nut Ball Treats theme. Not only do they taste sensational with a hint of caramel but the Mesquite powder adds a lot of extra nutrients. Mesquite has been used as a staple food by native American desert dwellers for thousands of years. It is high in protein and has a great mineral profile with significant quantities of calcium and magnesium. It also contains the amino acid, lysine and with a low GI of 25 helps maintain stable blood sugar levels.